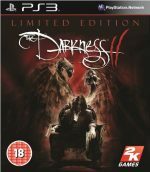 Darkness II is the sequel to the critically-acclaimed 2007 release, The Darkness, and features an original story by acclaimed comic writer Paul Jenkins. A sudden, unprovoked attack on Jackie’s life heralds the start of a full-scale mob war which has clearly been orchestrated by some outside force. 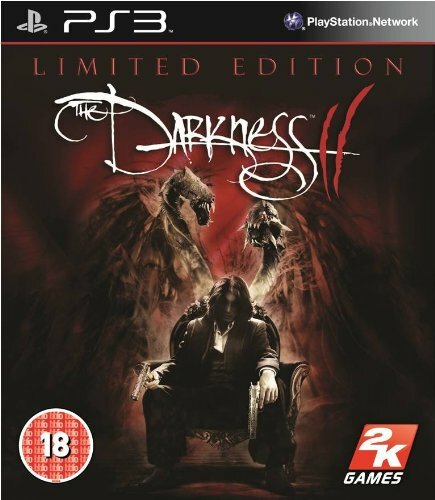 The botched attempt opens the door for The Darkness to re-emerge, and sets Jackie on a journey to hell and worse as he unravels the mystery behind the attack and the motivations of The Darkness itself.